In California, there is a 10-year “lookback” period for prior drunk driving convictions. Anyone with a DUI / DWI conviction who is arrested for drinking and driving within 10 years faces increased punishment on the new count. If more than 10 years pass between arrests, the later arrest is treated as a first-time DUI. Prior convictions affect many issues in a criminal case, from bail to sentencing. Multiple-offense DUI drivers face greater license suspensions, fines, alcohol education classes, etc. A California attorney experienced at defending drunk driving cases can help drivers with multiple DUI arrests craft a defense and mitigate the consequences. 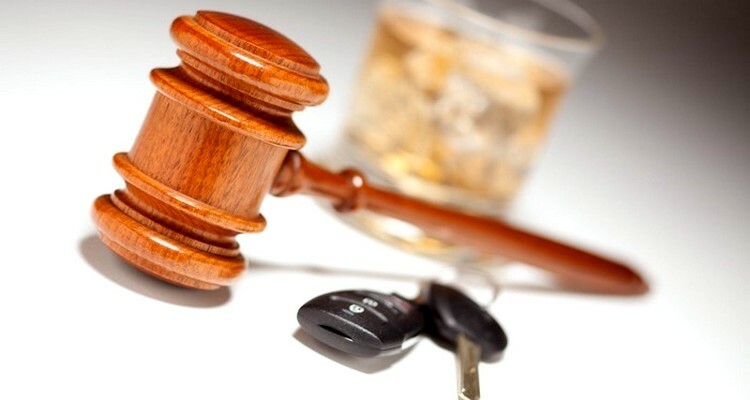 DUI / DWI offenses which will count as prior convictions include driving under the influence (California Vehicle Code Section 23152(a)), driving with a blood alcohol content (BAC) of .08 percent or greater (California Vehicle Code Section 23152(b)), DUI with injury (California Vehicle Code Section 23153 (a) and (b)), reckless driving involving alcohol, also known as “wet-reckless” (California Vehicle Code Section 23103.5). The 10-year period is calculated from arrest date to arrest date. Although the conviction itself must take place before the conviction for the current offense, there is no requirement that either the offense or the conviction be before the offense for which the defendant is being tried. The California Legislature has declared that the timing of court proceedings should not affect the court’s ability to impose enhanced penalties for multiple offenses. For example, a defendant may be in the midst of a second-time DUI case, which can sometimes take several months to conclude. If during that time the defendant is arrested for a third DUI offense, then the court in the third case can sentence the defendant as a third-time drunk driver, even though the defendant has not been convicted as a second-time DUI driver. The only hard and fast rule is that the offenses occur within a 10-year span. The California Legislature has enacted increasingly harsh penalties for drivers with multiple drunk driving offenses within a 10-year period. The surest way to fight back is to consult with a DUI / DWI lawyer experienced in defending multiple drinking and driving cases.